Our first few nights was spent in Le Parker Meridian on West 56th street New York which was a prime location. The hotel its self was just minutes' walk from Times Square and Broadway as well as overlooking Central Park. Within the hotel it had a world famous burger joint and Norma's restaurant which served pancakes and waffles to die for. Also having its own gym the knave and expresso bar. 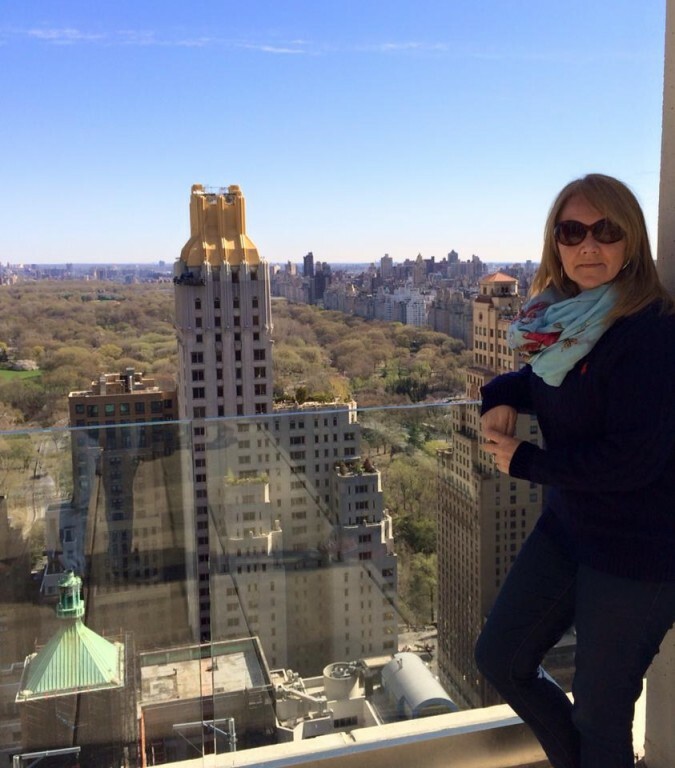 Whilst in New York we also stayed at the Westin Times Square which was huge and had its own cinema attached, also a unique service which they offer is you are able to order pillows and quilts on their website which will arrive home before you do. There is so much to do in New York, the best way to make sure that you see everything that you want to see is to make a day by day plan. Also sorting tickets beforehand so that you don't have to be queuing all day. 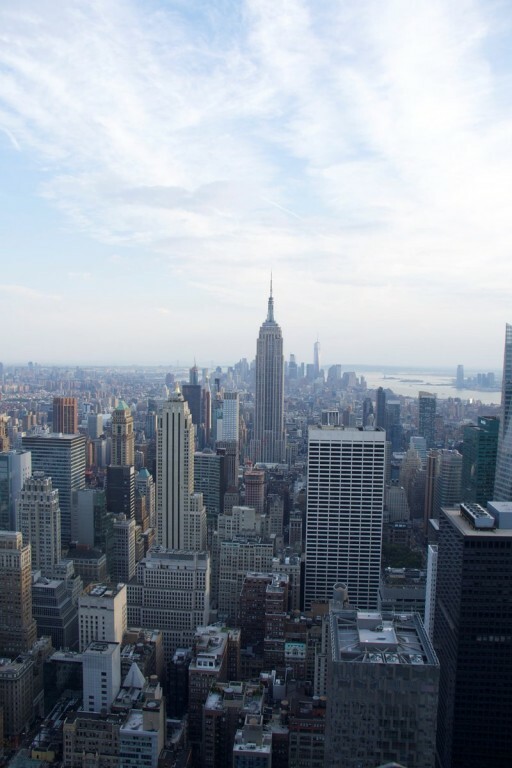 The best way to get a bird's eye view of this beautiful bustling city is to do the Top of the rock experience, from the observation tower at the top of the Rockefeller centre. Next stop was ground zero which was without a doubt one of the most moving places which I have ever witnessed. You are able to purchase tickets to access the museum which has many artefacts and part on the museum was built from one of the original walls of the tower. A great way to make the most and see a lot of the city is using the hop on and hop off sightseeing buses. There are many different loops which you are able to take, we did the uptown loop which included Harlem, the tour only lasts two hours and I would highly recommend it. Shopping in Times Square is crazy as it is always very busy with a great lively buzz. There are many souvenir shops especially in Times Square, if you were looking for the designer shops you are able to take a trip to Woodberry Common which is roughly an hour away. There are a wide variety of food outlets where you are able to get a pizza at $0.99 a slice to a table at Il Formosa restaurant, there are so many choices. We dined at the Martha Washington Hotel which used to be a women's only refuge. Some of their original residents still live in smaller rooms of the hotel and have their own separate entrance to the building. The hotel itself was very modernised, with a fantastic atmosphere as soon as you walked in. The food was divine and behind that was a chill out cocktail bar. Whilst our stay we also dined in the Hudson hotel, which was a chic boutique place. A perfect place to spend an evening here for an a la carte meal, then drinks on the sky Terrance to follow. As soon as we walked out in the station in Dc there was a completely different feel to NYC, our first night was spent at the Omni Shoreham. Which had a lovely big driveway and gorgeous gardens and its stunning reception with beautiful furniture and huge chandeliers, the Beatles were amongst many other stars who have stayed there. Then we stayed In the Helix hotel which was part of the Kompton chain which was a really small boutique hotel. Before moving onto the Monaco hotel which was a great hotel and you were able to watch them making your breakfast in the morning. 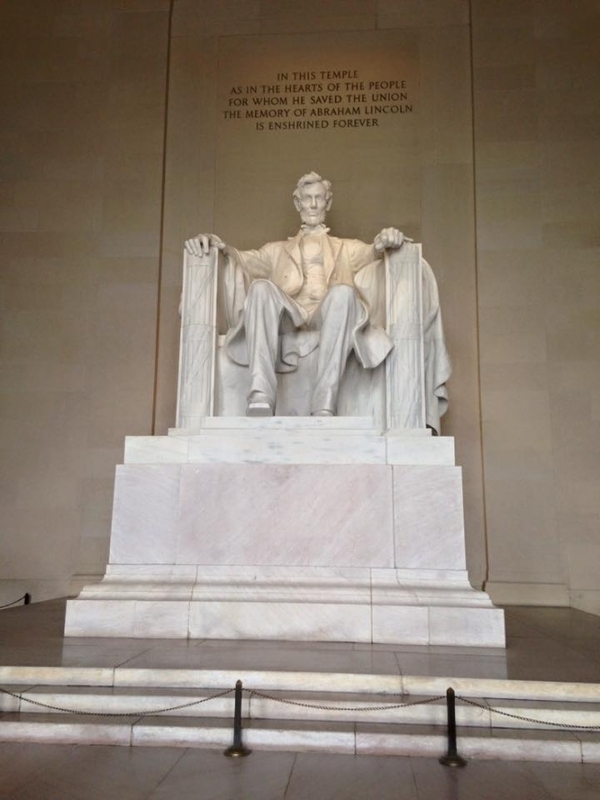 Washington DC has the most amazing monuments and places of interest. The streets are immaculate and the buildings are not allowed to be taller than the capitol building. We visited the Newseum which showed newspapers from all over the world which were changed on a daily basis. It had an original part of the Berlin wall as well as mobile phones which were found after 9/11. We visited the Capitol Building , where we have to be given name tags which must be worn at all times, we took a tour round the building and saw where the bulls took place with statues of all the famous politician. You are also able to do a guided bike tour with a company called "bike & Roll" it takes roughly two hours with stops in between for opportunities to take photographs. And took you as close to the Whitehouse as you can get as well as great views of the Potomac River. We had lunch at the Fairmount hotel which was a huge hotel, it is very popular as it is surrounded by lots of big corporations. It had a great menu, one of the best I had seen for vegetarians and gluten free members of our group. We were lucky enough to have drinks and nibbles at the roof bar of the "W" hotel, this place was a real mixture old design in the lobby and drinks bar. The view from the top was stunning, you are able to see the Whitehouse from the top and the helipad in which the president flies into.